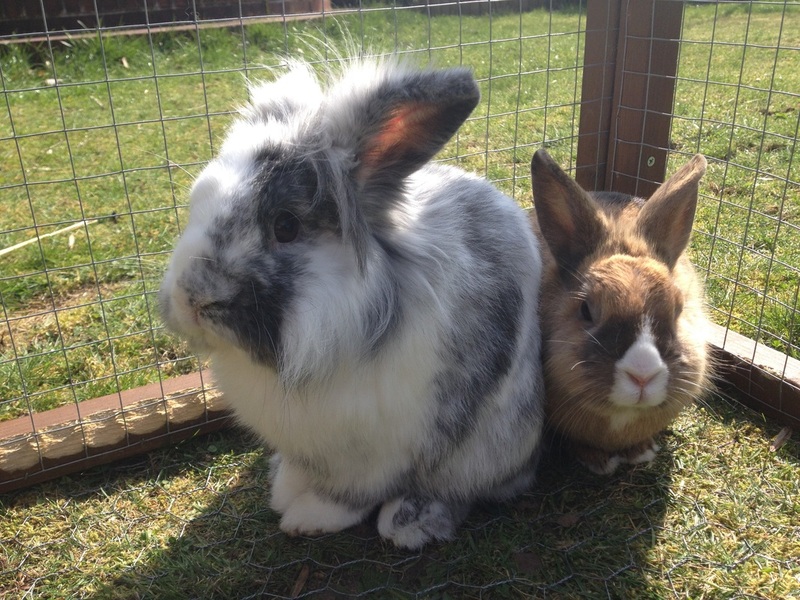 ﻿Watson is a marbled grey lionhead lop cross & Molly is a harlequin mix Dutch cross. 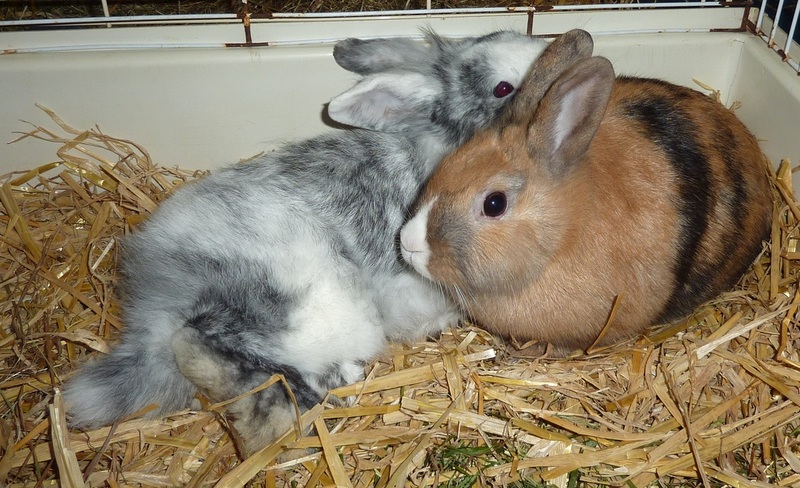 They have been together since February 2013 & must be re-homed as a pair. Both buns are neutered: Watson in October 2012 & Molly in January 2013. We have not yet taken in these bunnies, but will be able to get them to the rescue quite easily if anyone is interested in them.